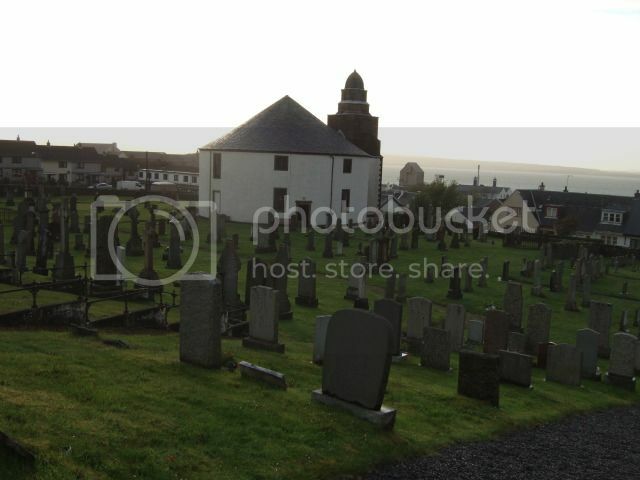 This burial ground lies at the southern end of the village of Bowmore, on the shore of Loch Indal. 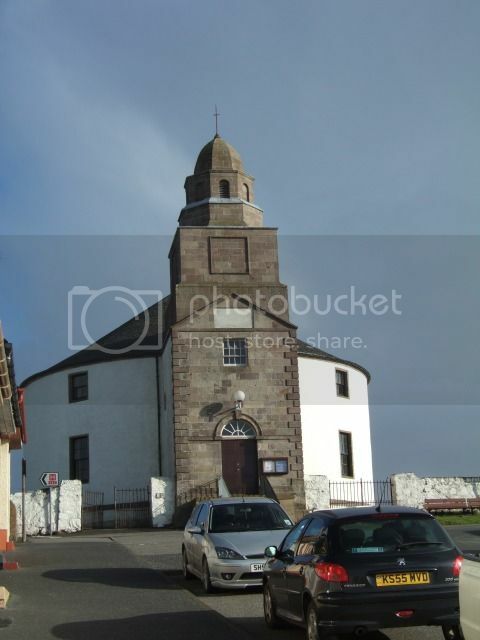 The Parish Church in the grounds is unusual, being completely circular in design. 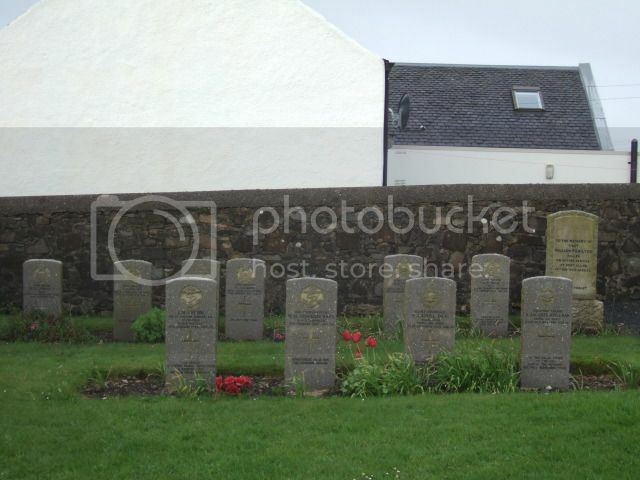 There are 4 Commonwealth burials of the 1914-18 war here. There is a group of 1939-45 graves near the north-eastern entrance. The 1939-45 Commonwealth burials number in all 61. 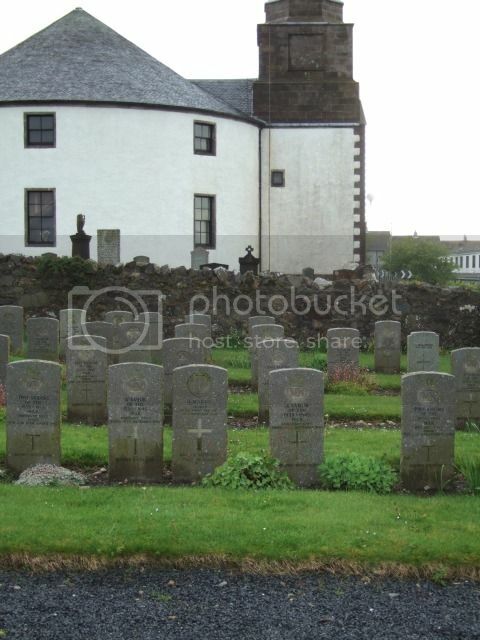 They include 36 unknown seamen of the Merchant Navy who were originally buried in the Claddach Burial Ground, Portnahaven, and 2 who were buried at Kilchiaran Burial Ground, Kilchoman, where the graves could not be permanently maintained. 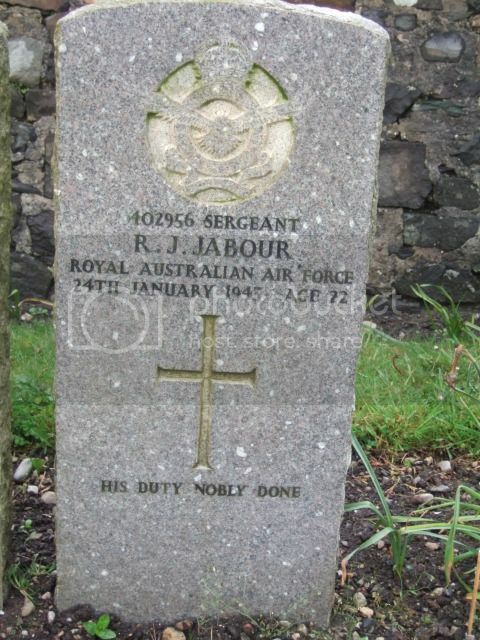 The great majority of the 1939-1945 graves are in the war graves group, but there are a few in other parts of the churchyard. There are 3 Foreign National war burials and 2 non-war Service burials here. My thanks to Morag Welsh for these photographs. Additional Information: Son of Archibald Blair Book and Gertrude Neville Book; husband of Fleur Ange Gauthier Book, of Montreal, Province of Quebec, Canada. Regiment/Service: Royal Naval Reserve, H.M.S. "Victory." Grave Reference: In North-West part. 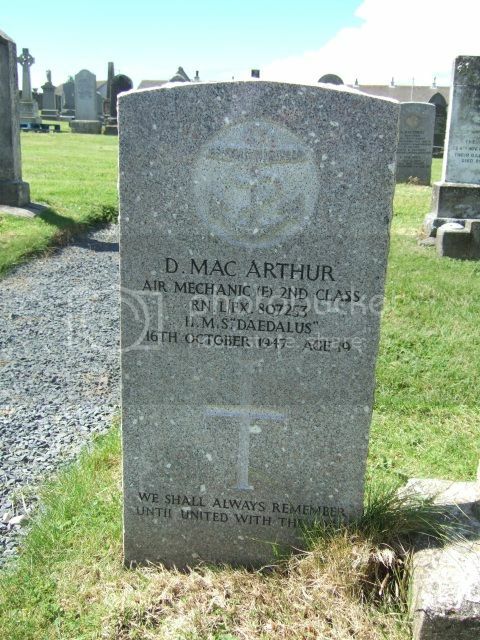 Additional Information: Son of Archibald and Catherine McCall Brown; husband of Sarah Brown, of Gart Loist, Bowmore, Islay. Additional Information: Order of St. Stanislas, 3rd Class with swords. 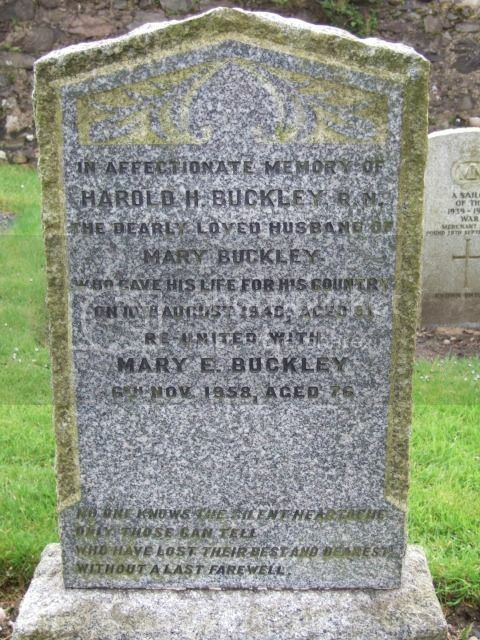 Son of James and Eliza Buckley; husband of Mary Elizabeth Buckley, of Hanham, Gloucestershire. Regiment/Service: Royal Naval Volunteer Reserve, H.M.S. "President." Grave Reference: On South boundary. 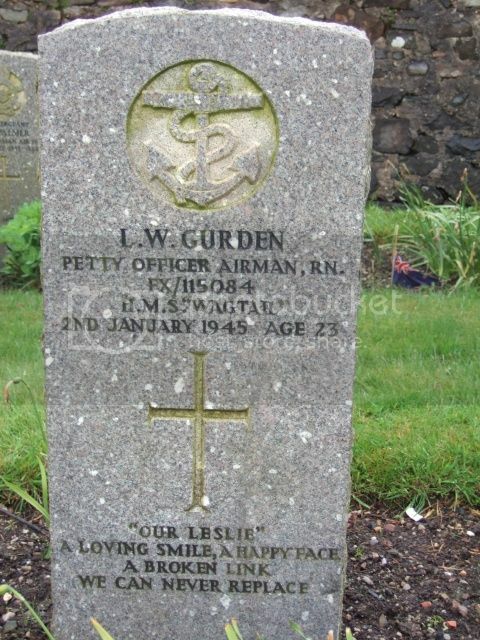 Additional Information:Son of Thomas William Ernest and Alice Victoria Gurden, of Neasden, Middlesex. Additional Information: Son of Bessie Hamilton, of Regina, Saskatchewan, Canada. Additional Information: Son of Osma and Rose Jabour, of Grafton South, New South Wales, Australia. 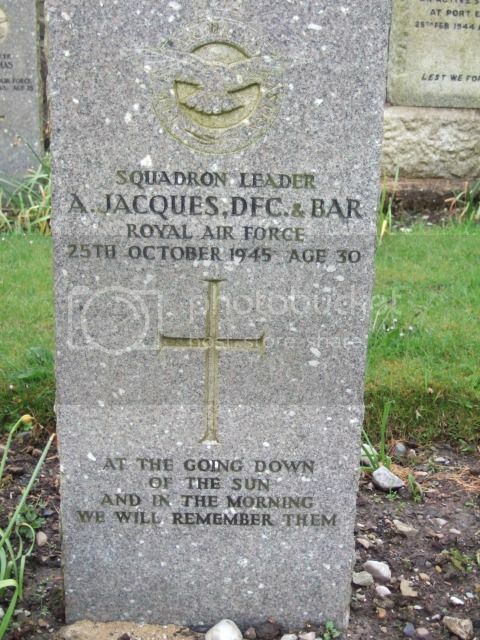 Additional Information: Son of William and Mary Ellen Jacques, of Wigan, Lancashire; husband of Jean Jacques, of Wigan. B.A., Hons. (Liverpool). 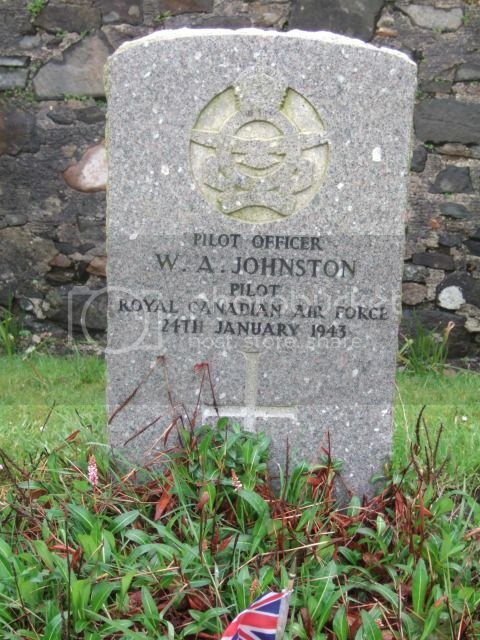 Additional Information: Son of Arthur Harold and Jean McTavish Johnston, of Mitchell, Ontario, Canada. 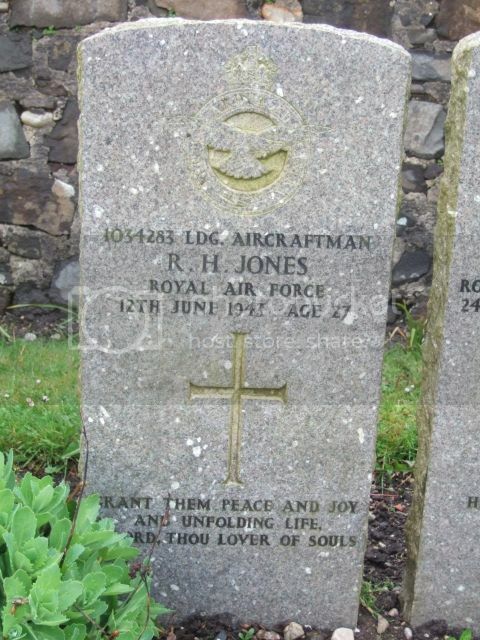 Additional Information: Son of Samuel and Mary Agnes Jones, of Liverpool; husband of Bernice May Jones, of Liverpool. Grave Reference: Sec. Y. Joint grave 1. 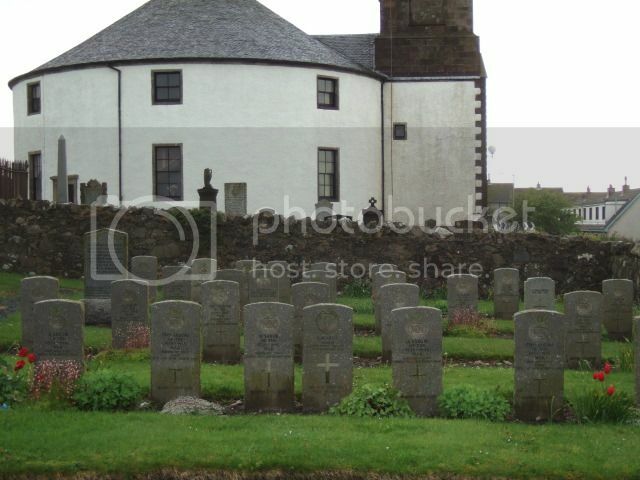 Additional Information: Son of Kenneth and Christina Macaskill, of Bernera, North Uist. Grave Reference: In South-West part. 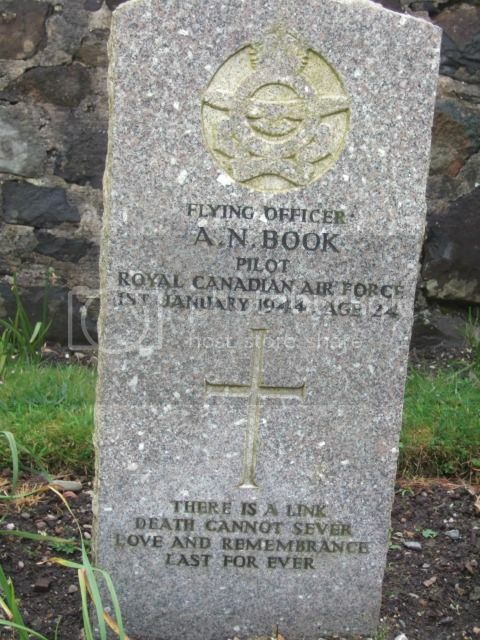 Macneil shares a grave with Bosun Angus Macaskill. 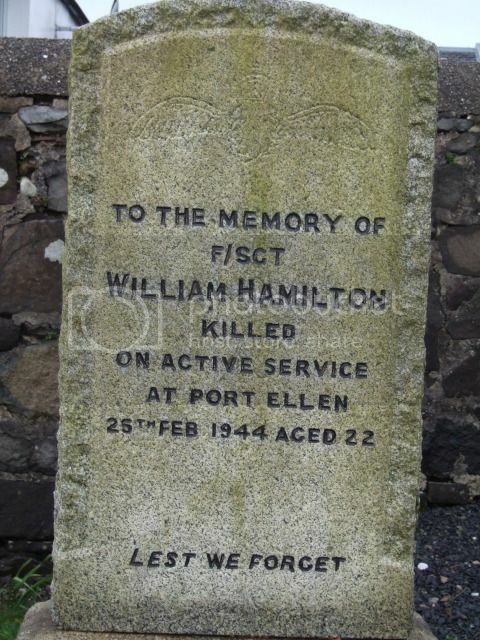 Their grave can be seen in the background of the following photograph. Regiment/Service: Royal Naval Volunteer Reserve, H.M.S. Landrail. 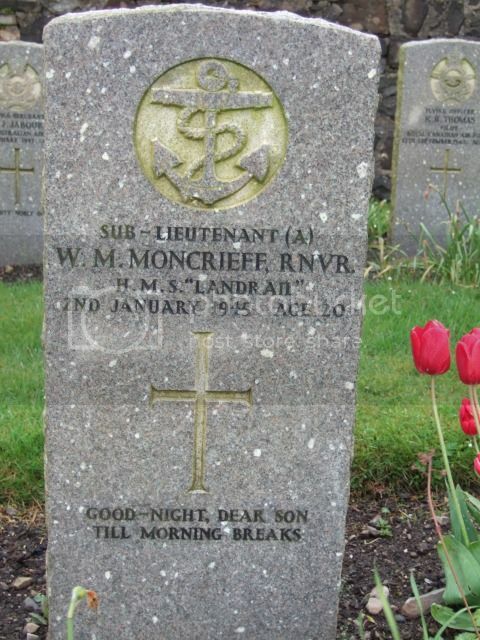 Additional Information: Son of John and Marjorie Forbes Moncrieff, of Merchiston, Edinburgh.